for $349,000 with 1 full bath. 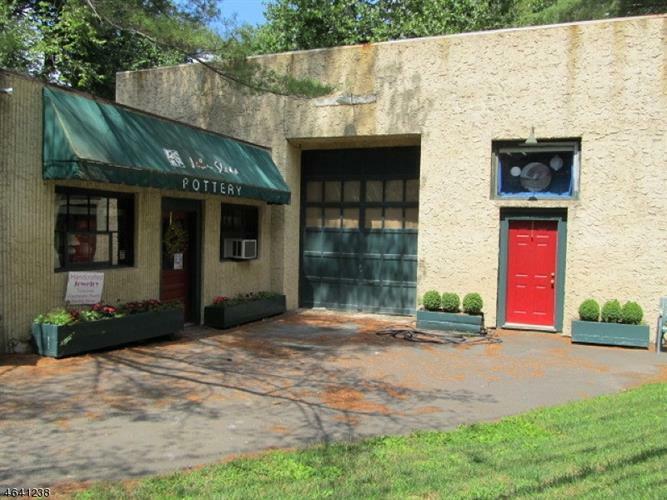 This 2,584 square foot building was built in 1703 on a lot size of 1.15 Acre(s). The Old Grist Mill - Historic Property Zoned Commercial or Residential (R2) . Redevelopment Opportunity for Retail, Restaurant, Offices or Residential Single or Multi unit.. Located in an AE Flood Zone, this historic 1703 building can be renovated with 2nd and 3rd floor additions to 35 feet high. Building cannot be demolished nor footprint expanded. Backs to Millstone River and Canal in Downtown Rocky Hill ! Lot is 1.15 acres which can support massive parking for multiple business uses. 16" Gas Main, 60 Lbs of Pressure and 3 phase 200 amp service. A very interesting and unique opportunity.